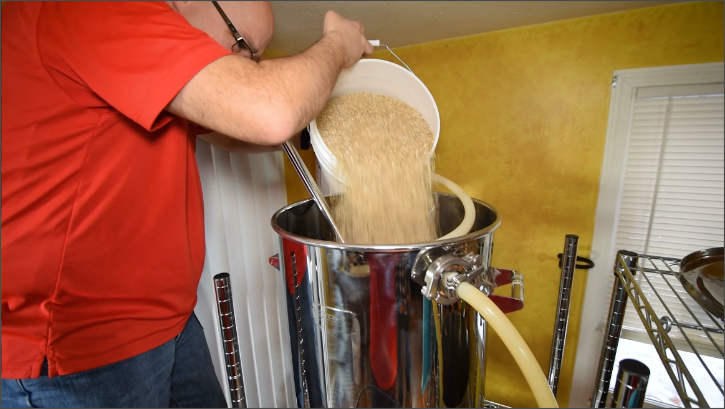 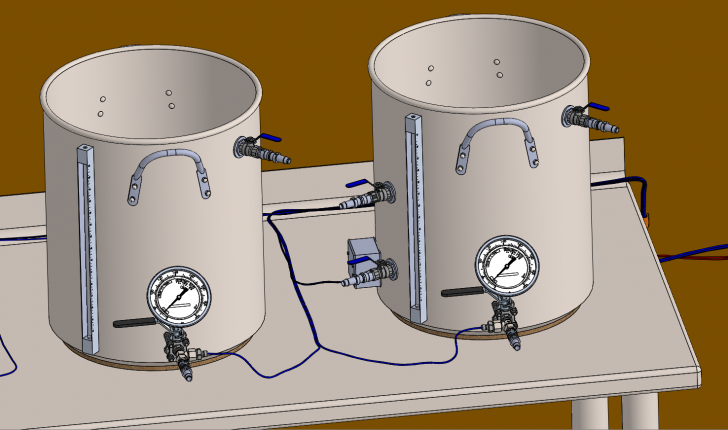 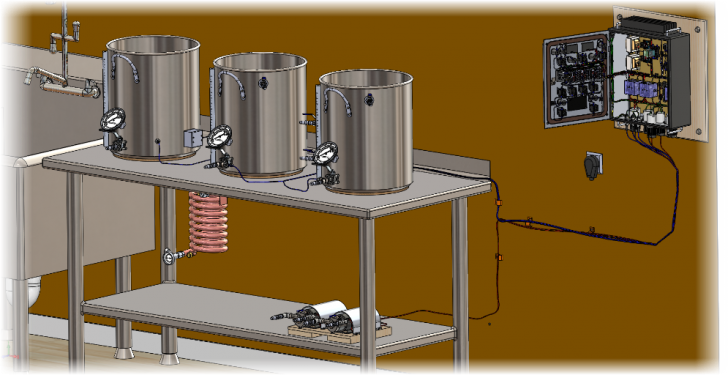 Preparation for brewing a hoppy IPA is underway in the SOLIDWORKS Brewery. 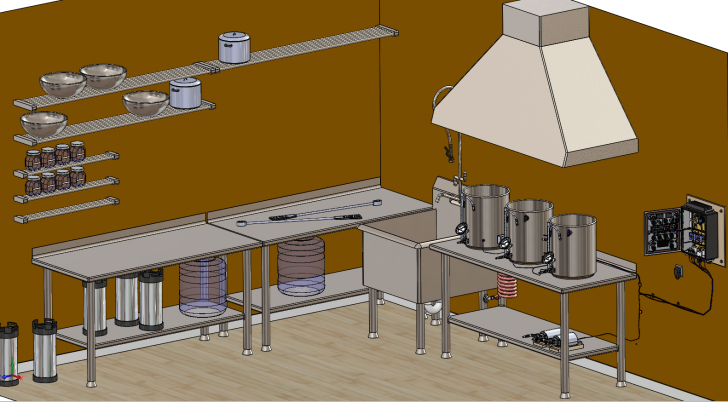 Learn how you can implement the right plans to ensure your electrical projects are in a position to succeed. 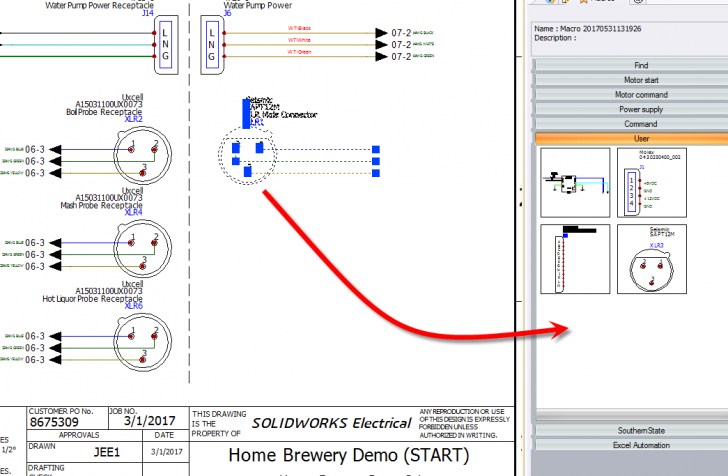 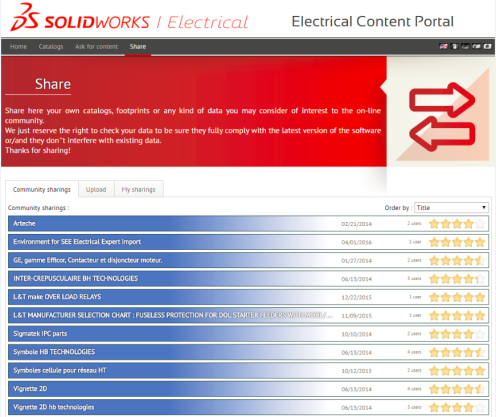 Are You Still Manually Entering Data to Your Electrical Designs? 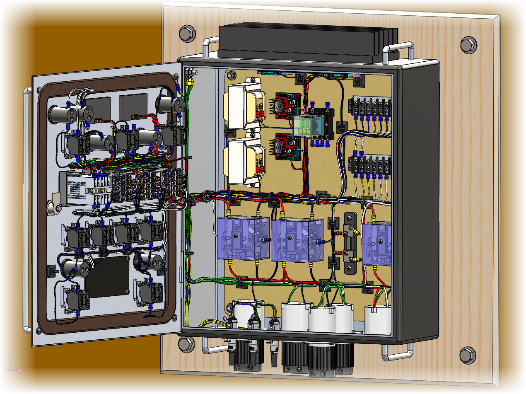 Can You Be Sure That Your Schematics are Completely Accurate?